I learned at a young age that discrimination was something I would face for my race but I didn’t know that the world would discriminate against me because I’m bisexual, especially not my family. I remember in preschool asking my mom why the other girls at my school would call me names like “dirt” and “mutt.” They treated me like I was less than them. My mom would tell me, “It’s the way they were raised, you can’t blame them.” My mom taught me to rise above the racism that I faced from my classmates and society. She also had to shield me from my own family’s discrimination. My family are conservative Christians and they think that I’m disgusting and that I will go to hell because I’m bisexual. They can make my 5 year old sister believe the same thing: that I’m different and less-than just because of my sexuality. My family tries to tell racist people that you can’t judge a book by it’s cover, but they judge people because of who they love and who they are. I’m a smart, black girl with loads of ambition. Maybe if my Grandma and the racists that judge me could just listen, they could see I strive, grow, and dream just like them. I am a bisexual, African- American girl and I’m afraid my little sister will grow up to hate me because of what my family says. My hope is that I can teach my sister that sexuality is not what defines a person’s character, it’s beliefs and actions that do. 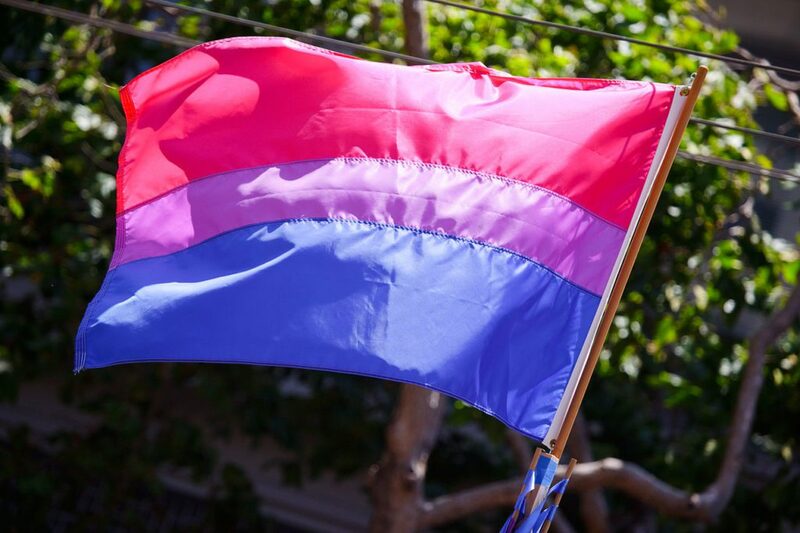 For more information about Bisexual Awareness week, visit GLAAD.